Home, Door & Window Products is known throughout the Greater Detroit Metropolitan area as the most valued supplier for home door products and much more! For 30 years we have been delivering protection for Southfield and the surrounding communities with our home doors. We have a collection of home doors at Home, Door & Window Products and this is why we have been acclaimed as the top choice in home door manufacturing. Furthermore, we are also known for distributing safe and secure home doors and delivering a superb assortment of exterior doors, interior doors, entry doors and front doors. Plus, we even fully customize a home door that will fit your exact requests. So if you’re in the area of Berkley, Michigan please come in to check out our amazing showroom of Home, Door & Window Products. Our motivated team in the home door industry will be proud to serve our Southfield clients when deciding which home door they need for their home. Here at Home, Door & Window Products we produce more then entry doors we also have interior doors, exterior doors and even front doors, which the city of Southfield appreciate the convenience. Southfield, Michigan is city that is located in Oakland County and a suburb to Detroit. 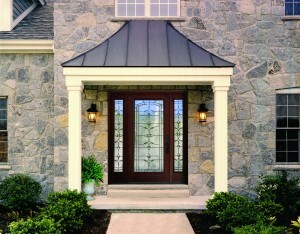 Southfield has a population of over 71,000 and we bet a lot of the homeowners are looking for good quality home doors. Did you know 70% of all home invasions gain entry by kicking in the door? Here at Home, Door & Window Products safety and security for homeowners is our main concern and that’s why we will alter any door into a security so you no longer have to worry about your family being unsafe. We will always work extra hard to deliver the best home door services and products to our Southfield customers. 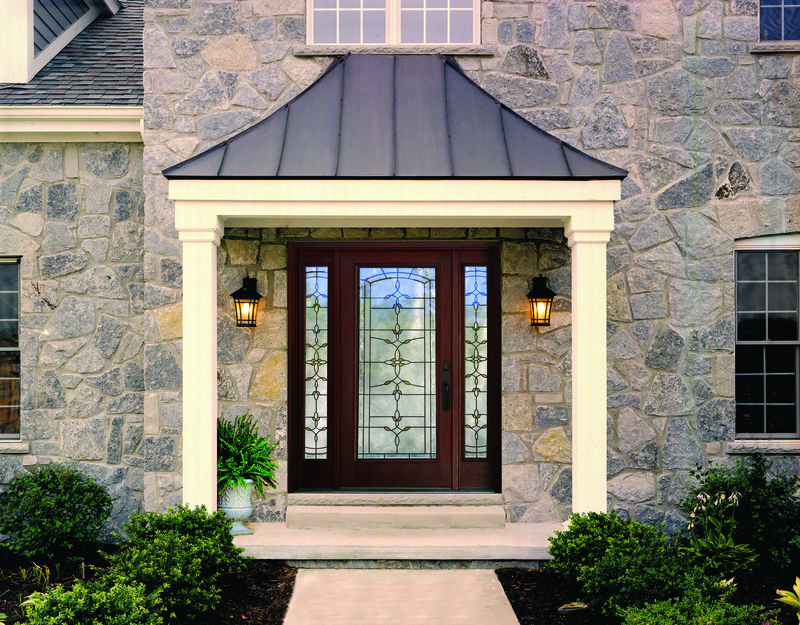 Home, Door & Window Products is a one of a kind business that has the largest array of home doors in Michigan! Our clients keep coming back for all the home door projects. We get a lot of satisfied customers because of the variety of home door products we offer. If you are looking for that perfect door then look no further because our team of skilled workers at Home, Door & Window Products will customize an entry door to your exact expectations. Come on by and see our outstanding home door products and to get ideas for your home door projects. Also, if you’re in the area stop by our pleasing home door showroom and see all of your options. You can give Home, Door & Window Products a ring to get answers to any questions you might have. Likewise, don’t forget to ask about our FREE no cost estimate for your home doors right now!